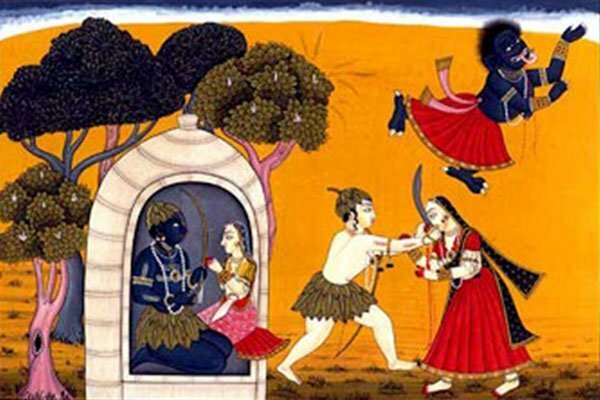 The Ramayana is an epic tale set in India during prehistorical times. It is one of India’s enduring legends, and represents historical fact to the devoted followers of Rama, prince of Ayodhya and incarnation of the God Vishnu. Although the plot is fairly simple and taken at face value for much of the world, it holds within in esoteric yogic teaching on the energy body and is full of many of yoga’s most loved poses and characters. 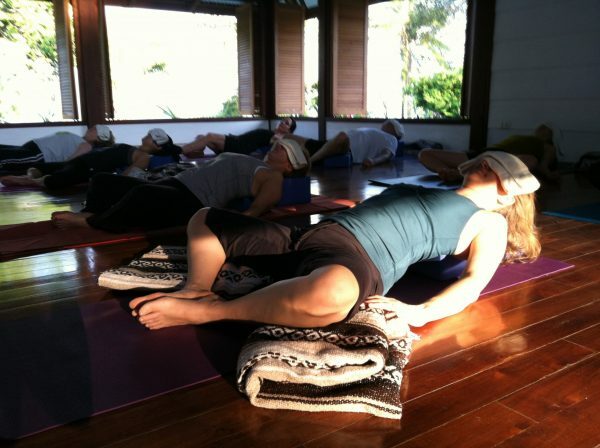 This text in best studied as a yoga/travel trip through Bali – since the culture is based on this myth, but is also taught as part of teacher trainings or as workshop.